Defense Minister Sergei Shoigu, on behalf of Russian President Vladimir Putin, held talks with Syrian President Bashar Assad to discuss cooperation in the fight against terrorist groups in Syria. 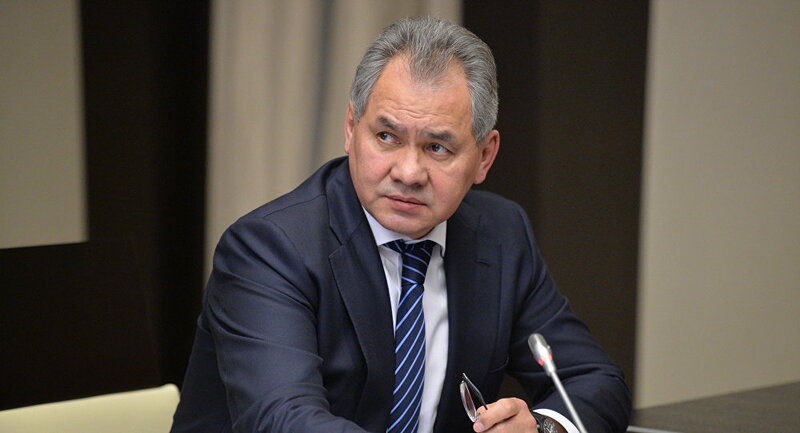 Russian Defense Minister Sergei Shoigu, on behalf of Russian President Vladimir Putin, held talks with Syrian President Bashar Assad to discuss cooperation in the fight against terrorist groups in Syria, the Russian Defense Ministry said on Saturday. “The meeting touched upon topical issues of military and military-technical cooperation between the defense ministries of the two countries, as well as certain aspects of cooperation in the fight against terrorist groups operating in Syria,” the ministry said in a statement.